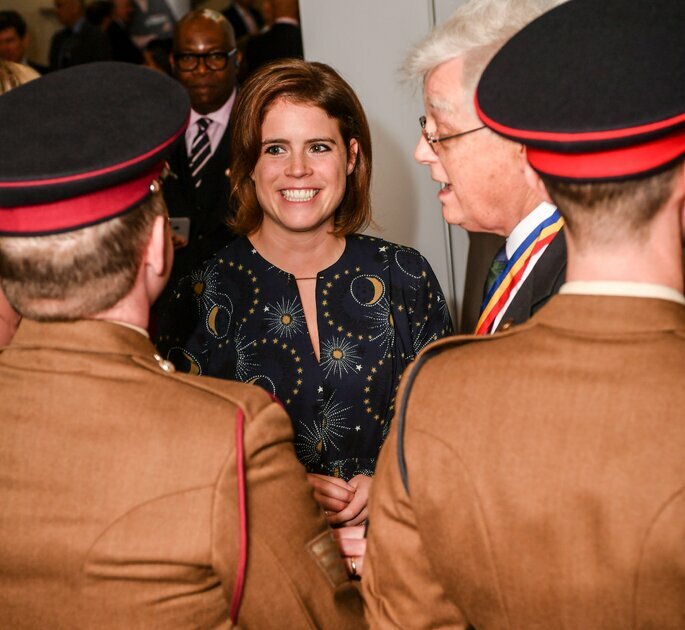 Clash Of The Royals: Could Princess Eugenie's Wedding Overshadow Harry's? It seemed impossible at the time that Harry and Meghan’s wedding could be beaten, but it’s becoming increasingly likely that it could be surpassed not only by a member of the family, but in the same year as well! 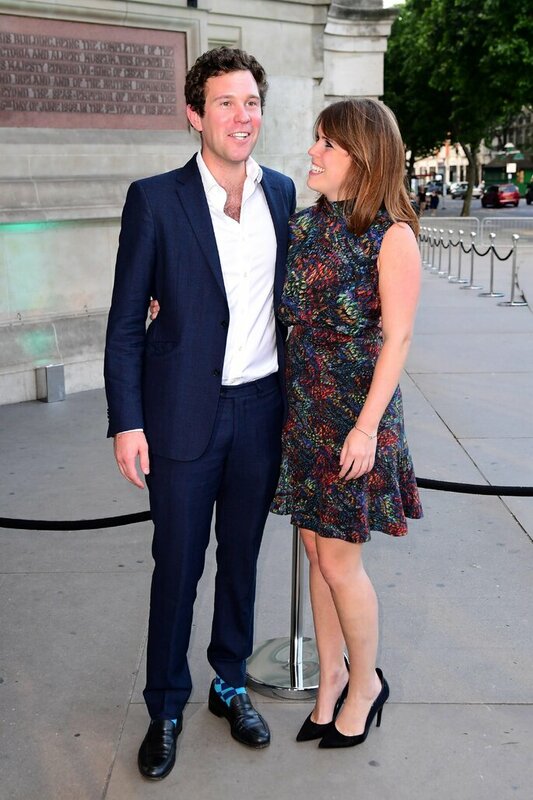 Princess Eugenie – the daughter of Prince Andrew, the Queen’s second son, and Sarah Ferguson – is set to tie the knot with financier Jack Brooksbank on the 12th of October, not only in the same place as her cousin at Windsor Castle, but perhaps wearing the same designer as Meghan! Both couples chose to marry in the same place, a location that has been intimately tied to the Royal Family for many decades – St George’s Chapel at Windsor Castle. Bearing in mind that Prince Harry is sixth in line to the throne, behind Charles, William, and the latter’s three children with his wife Catherine, Duchess of Cambridge, and Eugenie is ninth – and herself performs no royal duties – it seems strange that they should marry in the same place. But it is likely that Eugenie’s nuptials will be far more lavish and ostentatious than Harry and Meghan’s, due to her cousin’s reticence for being featured in the public eye. With regard to the number of guests, Eugenie of York and Jack Brooksbank have gone far beyond just inviting their families – with 850 apparently set to be in attendance! This is 250 people more than were invited to Harry and Meghan’s wedding, and includes such famous people as Robbie Williams and his American wife Ayda Field, the Beckhams, Ellie Goulding, Sir Elton John, and George and Amal Clooney. Definitely not a guest list that should be shrugged at! And due to the huge size and pomposity of their wedding day, Eugenie and her fiancé have chosen Peregrine Armstorng-Jones as their wedding planner, who, alongside having a previous relationship with the royals thanks to her brother Tony Armstrong-Jones, was the mastermind behind David and Victoria Beckham’s wedding – one that we all remember! With regard to the big day, Eugenie is expected to have a procession through the city before arriving at the chapel for her wedding. Afterwards, the reception will not be a quiet meal with the most important people in attedance, but something closer to a festival, which will include such attractions as a ferris wheel! If their wedding doesn’t supersede that of Harry and Meghan, we’re sure that it will at the very least come very close! We are also interested to think about the future wedding of Beatrice of York – will she allow herself to be overshadowed by her younger sister Eugenie? Beatrice herself is eighth in line to the throne, though many people remain unaware of her status. For now, we’re focusing on the youngest of the Duchesses of York – and the bill for her wedding, which has caused a bit of a stir so far. Will her big day live up to the expectations? Stay up to date with Zankyou for all the details!